“They listen. You could talk to them. They understood what I wanted. I felt really comfortable, and I just thought: ‘Yes, these people will know what I’m talking about”. 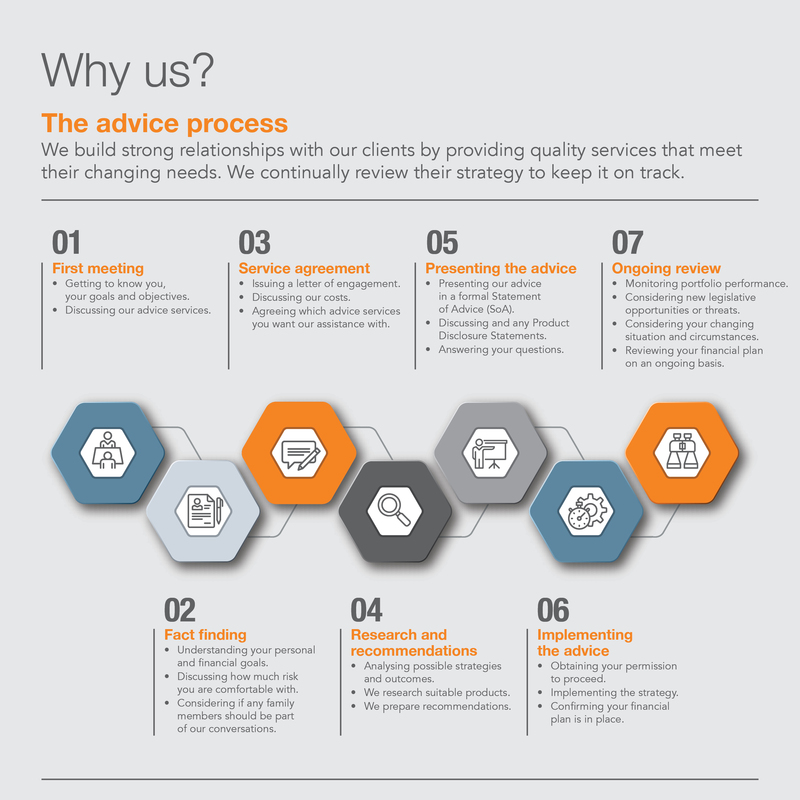 "They've got us in the right direction and I just think their honesty to tell us up front how much we've got, how it's going to last, it's brilliant"
RI Newcastle and Lower Hunter is a Corporate Authorised Representative of RI Advice Group Pty Ltd ABN 23 001 774 125 AFSL 238429.